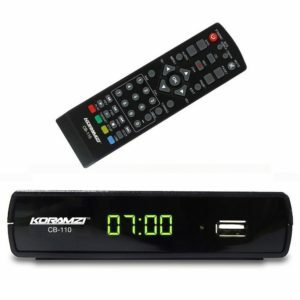 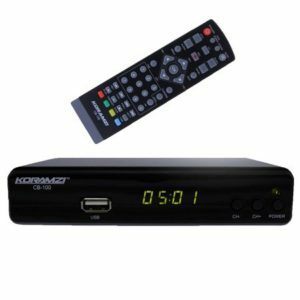 KORAMZI HDTV Digital TV Converter Box allows you to record your favorite TV shows on your USB or hard drive. 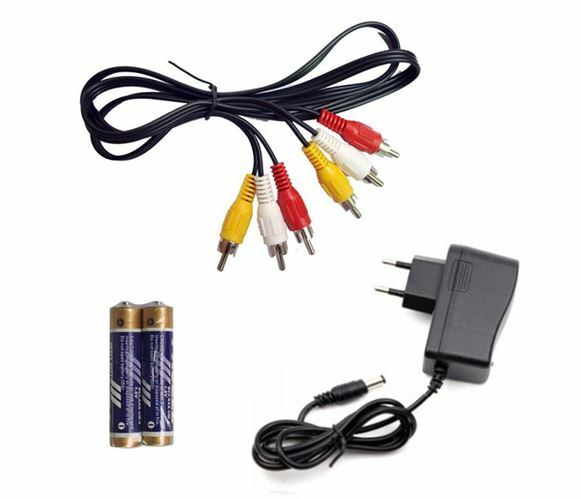 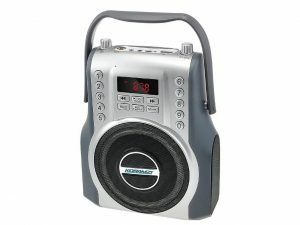 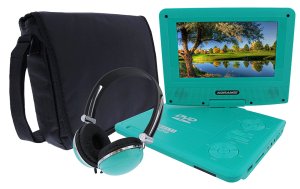 It features an electronic program guide, recording capabilities and a USB connection for multimedia playback. 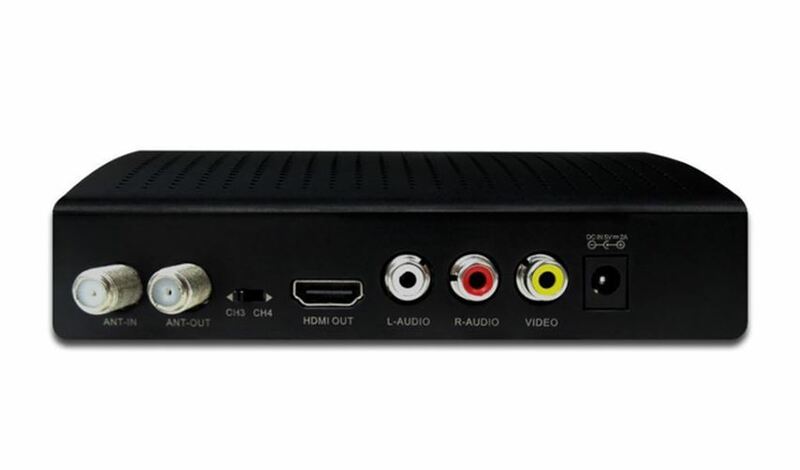 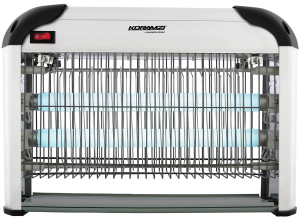 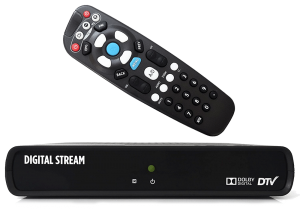 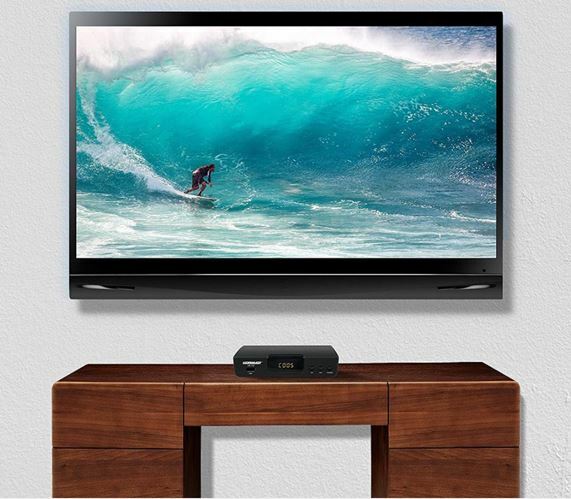 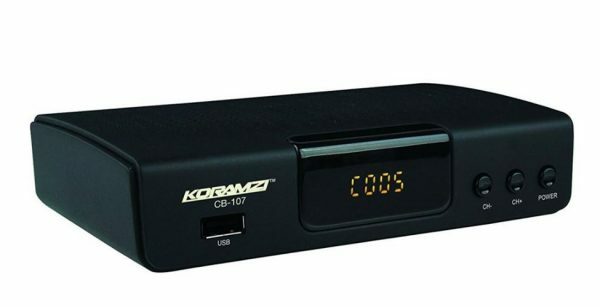 Built-in HDMI technology allows you to send the signal out from the KORAMZI CB-107 Digital TV Converter box to any type of display, including analog televisions. 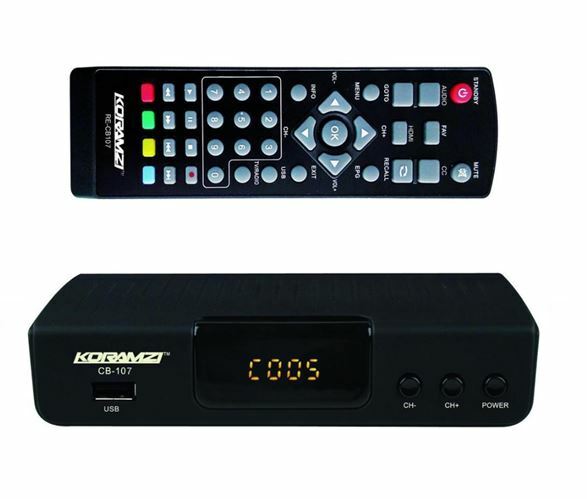 Auto Tuning, Program guide, Recording PVR, Closed Caption, Favorite Channel List and Parental Control Function : Support up to 32GB USB memory cards (works best with 2.0 version but also works with most 1.0 and 3.0 versions) Can support up to 1 TB external hard drives.